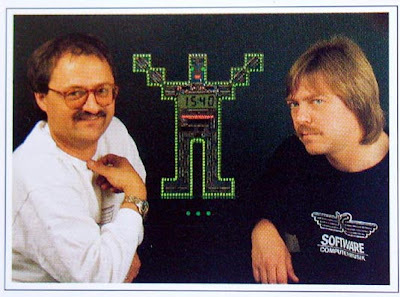 Software are Peter Mergener & Michael Weisser. They produced synthesizer music under the name "Software" for Klaus Schulze's Innovative Communication record label. Their first few releases have been likened to Tangerine Dream's movie soundtracks of the early 1980s (the fantastic soundtrack to "Miracle Mile" for example), their later releases veered into more "new age" territories incorporating several non-synthesizer instruments (mostly guitar and saxophone). For further information visit HERE.